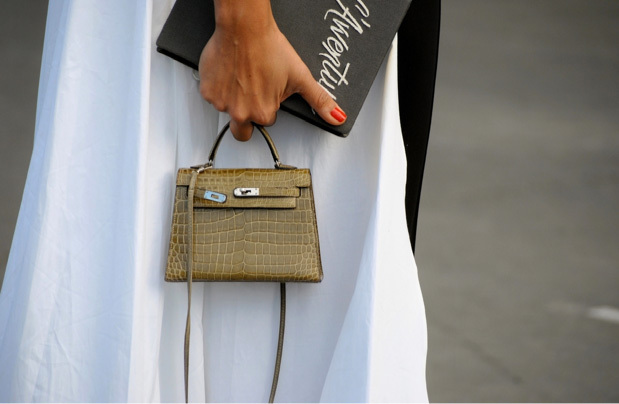 The mini bag may just be one of spring's biggest trends. In February Louis Vuitton will debut its collection of hugely chic minis (see the video here). Meanwhile, other designers have already downsized their offerings, and the best of the batch include Reed Krakoff, Rebecca Minkoff, J.Crew, Loeffler Randall and Valentino.